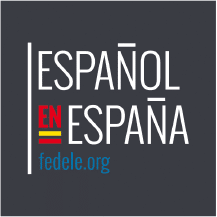 Spanish courses for teens in Madrid! 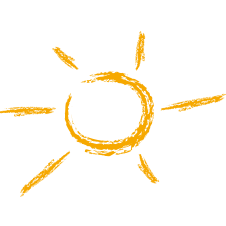 Give your kids a summer to remember with LAE Kids’ Urban Spanish summer camp in Madrid. 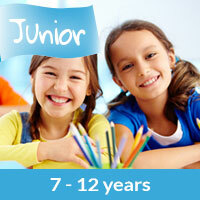 Our camp is unique, personal and tailored to your child and their needs and interests. 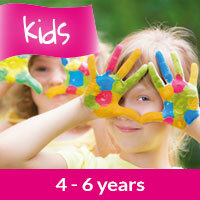 We group children according to ages: 4-6, 7-9, 10-12 and teens. Our boutique summer camp has a maximum of 10 kids per age group. Our full immersion methodology means that your children will only be exposed to Spanish through activities and games that are specific to their ages and interests, within a well-structured pedagogical framework. Numbers are limited so reserve your child's place today! Includes all materials, snack and drinks, welcome packs and excursions. Discounts are available for siblings. Native teachers, qualified in primary/secondary education, educational psychology and Teaching Spanish as a Foreign Language. We assess every student’s profile to identify appropriate learning objectives, styles and interests, as well as any specific areas for improvement. Your child’s safety is our priority; every teacher has a police background check and we have first aid-qualified staff. LAE Teens is accredited by the Instituto Cervantes as part of LAE Madrid, a beautiful Spanish Academy in the heart of Madrid. Natasha Mason, mum and long-time Spanish learner, started LAE Kids & LAE Teens to make learning Spanish fun and effective for kids. At LAE Teens, our language immersion methodology incorporates core learning values and the latest pedagogical techniques for teaching Spanish as a foreign language to young adults. © 2017 LAE KIDS designed with by LETS marketing team.